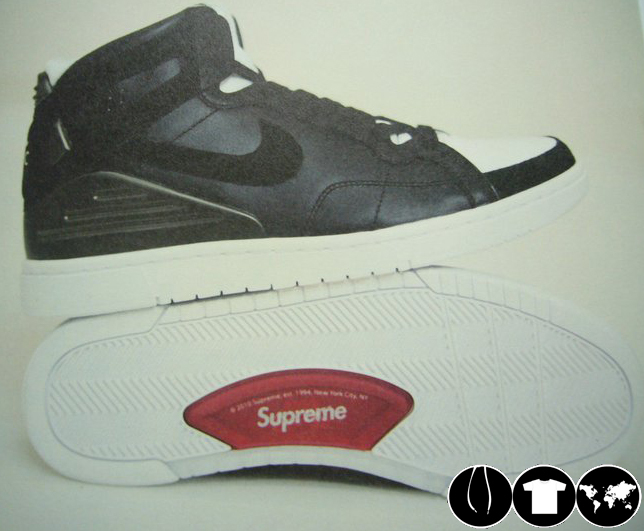 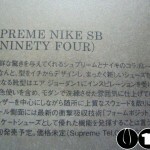 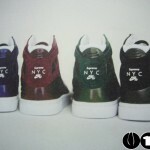 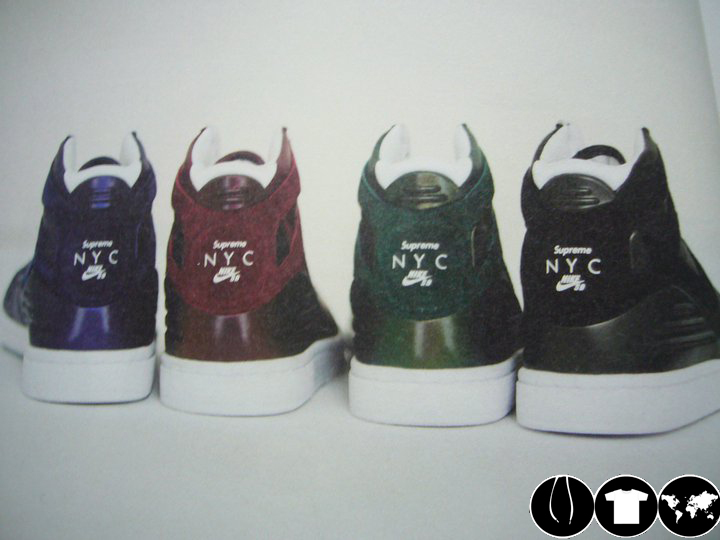 Pictures have surfaced of the next project Supreme is developing with Nike SB. 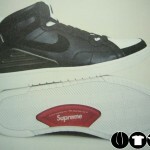 The release date is set for Early November and will be releasing at Supreme LA, NY and Japan. 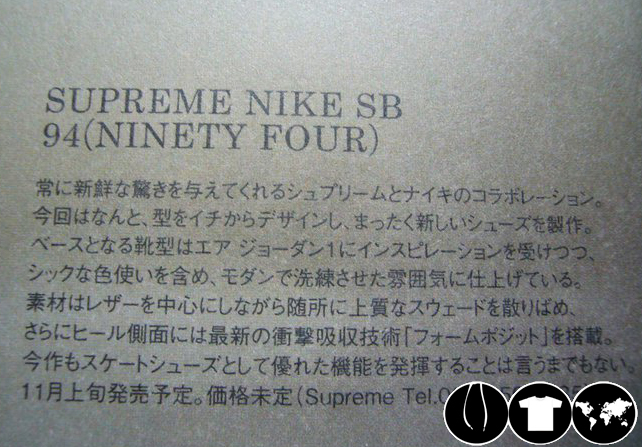 More info on this drop as it develops on Modern Notoriety.